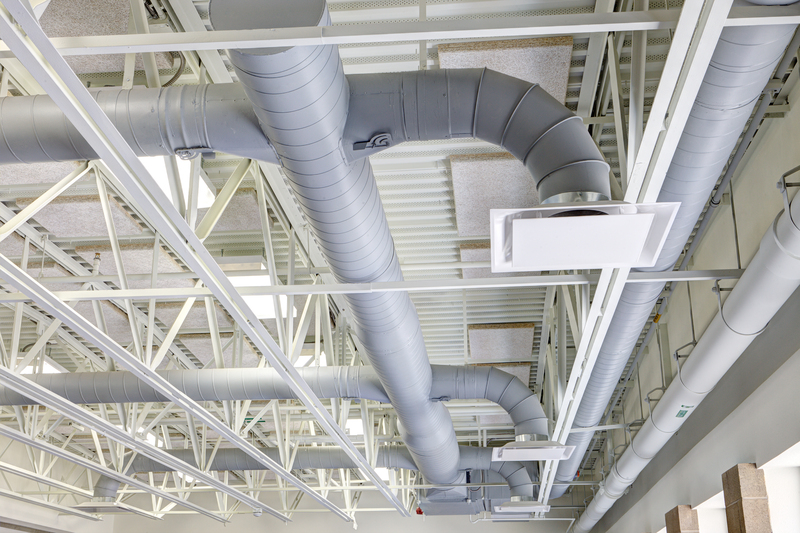 Do engineers have a responsibility to improve indoor air quality? Delegates at a recent conference heard how engineers can become ‘heroes’ if they recommend the right filters to customers seeking improved air quality in their buildings. The appropriate systems and maintenance of air conditioning provision can reduce the levels of harmful particles people breathe in. The World Health Organisation estimates air pollution costs the UK £62 billion a year and causes issues with lung function, cognitive skills and eyes and has even been linked with Alzheimer’s Disease. People breathe 15kg of air every day (compared with consuming 1kg of food and 2kg of liquid, on average) and with every breath, we inhale 25 million particles. Our engineers will assess your existing systems and make recommendations about any necessary changes you can make to improve the air quality where you work, or advise developers on new builds about the most effective systems to install to help reduce pollution and associated health problems. Next Post Are you ready for the HFC phase out?